at Bayfront Health Medical Center. 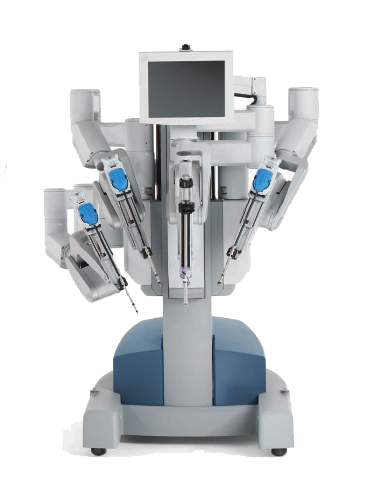 He has performed over 700 robotic surgeries. We offer patients the highest quality care available in our state-of-the-art, Medicare accredited, state-licensed surgery center. This avoids treatment in the hospital, reduces cost, lessens pain, scarring and recovery time. 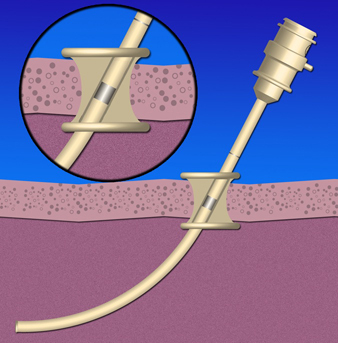 You may be a candidate for minimally invasive da Vinci Surgery. 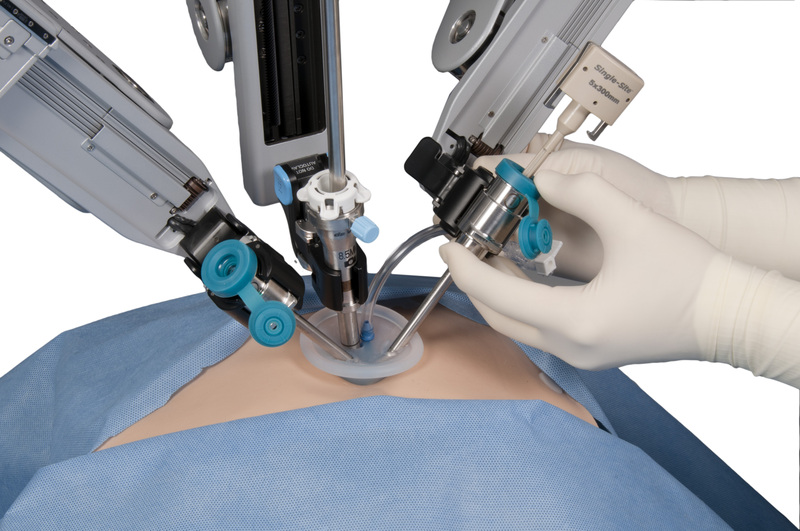 Using state-of-the-art technology, the da Vinci System enables delicate and complex operations through a few tiny incisions with breakthrough vision, precision, dexterity and control.